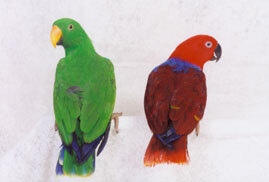 Your PARTNER IN CARING for furried, feathered, scaled and hooved family members. We treat your special friends with the same professional care and attention we give to our own. Not sure which way to turn? Give PPP a call today.